The annual picnic is a “don’t miss” event scheduled for Sunday, September 9th, 2018. Please join us for a fun day of inspirational speakers, raffles and delicious homemade picnic foods prepared by our legendary High Watch kitchen. This year will be extra special! Bring your whole family. Activities available for children. We will be adding seafood and a raw bar this year! We look forward to seeing friends, family and supporters of High Watch enjoying this special day. 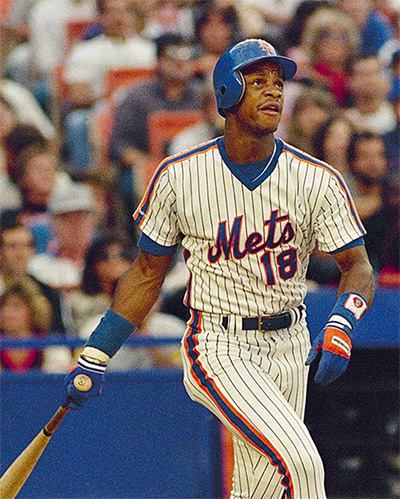 This year’s annual picnic speaker is the legendary Darryl Strawberry! Please join us as “The Straw Man” shares his experience, strength, and hope from his personal story of recovery. Let your friends on Facebook know you’re going to this event!